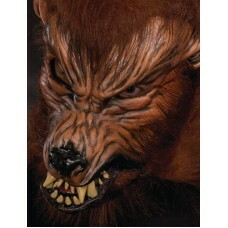 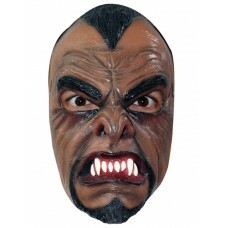 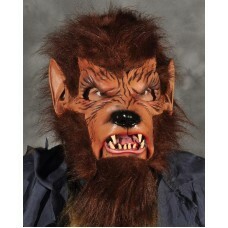 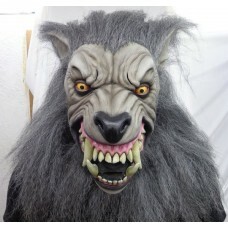 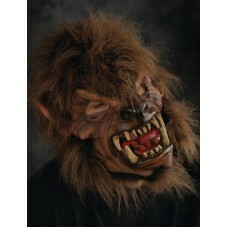 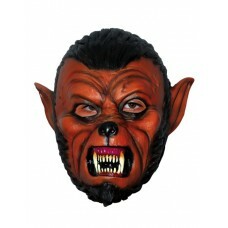 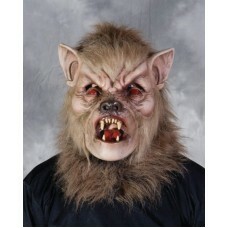 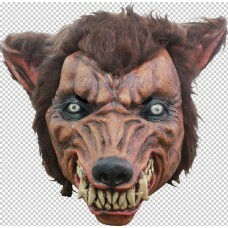 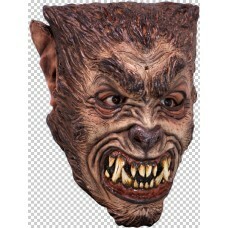 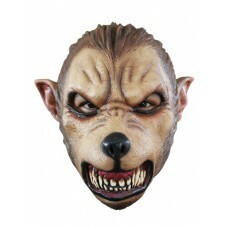 Werewolf with two colour fur (blond and brown)Fanged Wolf Mask Full over-the-head mask . 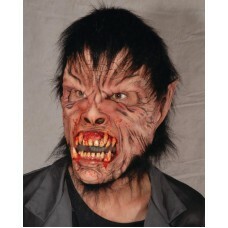 Excellent q.. 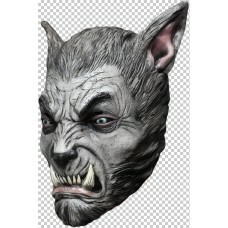 Magnificent Sculpt of the man to wolf transformation, great visibility, comfortable, easy wearabilit..
Werewolf with open mouth and large teeth Straight forward look, clean lines, easy to wear, great vis..
An American Werewolf in London - The Werewolf maskpost parcel..
Moving mouth sock mask of a werewolf with fur trim and hair wigletteLifelike WereWolf sculpt and his..
Moving Mouth Harness Model Wolf mask to wear all night in comfortComplex Sculpt with meticulous cons..
Werewolf fang teeth. 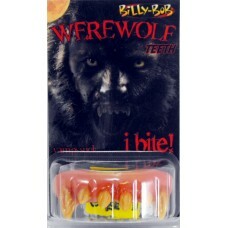 You can adjust this row of fake teeth to fit your own using the dental fix encl..